Twenty-eighteen marks the 80th Anniversary of the Storm Trysail Club. 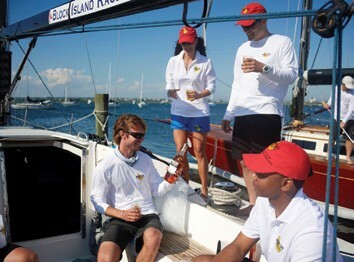 The founding of the club began during the 1936 Bermuda Race, when a group of sailors set off on the schooner Salee. The ’36 race was bad, one of the worst in the history of the event.